Montreal-born singer-songwriter has been amassing quite the scrapbook of doting press clippings. He takes a big step towards building on that with the upcoming release of his album Calendar (out July 5th). It doesn't take long to hear why Robitaille has attracted the praise. The folk song-craftsmanship on "Modern Love Song Pt. 1" and "When We Say Goodbye" sound like Elliott Smith on uppers. There's a vivid imagery and witty phrasing on numbers like "Everything's Broken Here" that should appeal to anyone with a predisposition towards words over music. For me, if you are going to have a very simple arrangement and no hook, the lyrics need to be exceptional. That's not always the case with Robitaille. His songwriter is strong, but it can't always carry a song through (e.g. "Enemies", "Calendar", "Winters Like These"). When he rocks out ever so slightly on "For Better Or Worse" and "The New Girl", Robitaille takes his music to another level. The clever lyrics are still there, but now surrounded and comfortably held by the warmer arrangement. 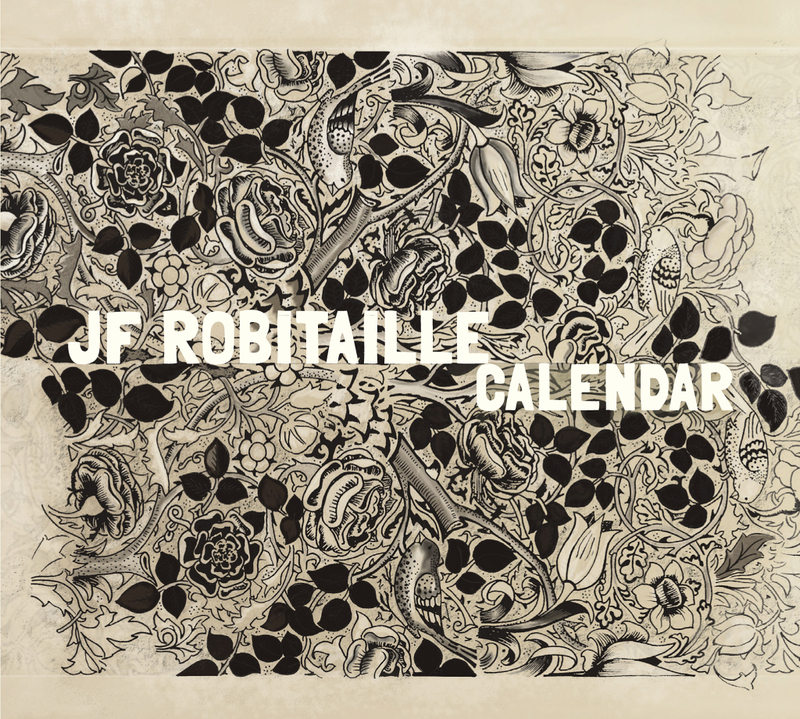 Minor quibbles aside, there's absolutely no denying that JF Robitaille is a gifted songwriter, and one that we are likely to be enjoying for years to come. 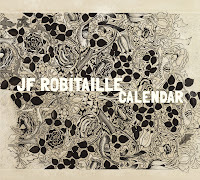 JF Robitaille plays shows in Toronto at The Horseshoe on June 14th, NXNE (TBA), and Tranzac June 30th. Best tracks: "For Better Or Worse", "Everything's Broken Here"